Looking forward to seeing you TOMORROW at the Jefferson County Fairgrounds! 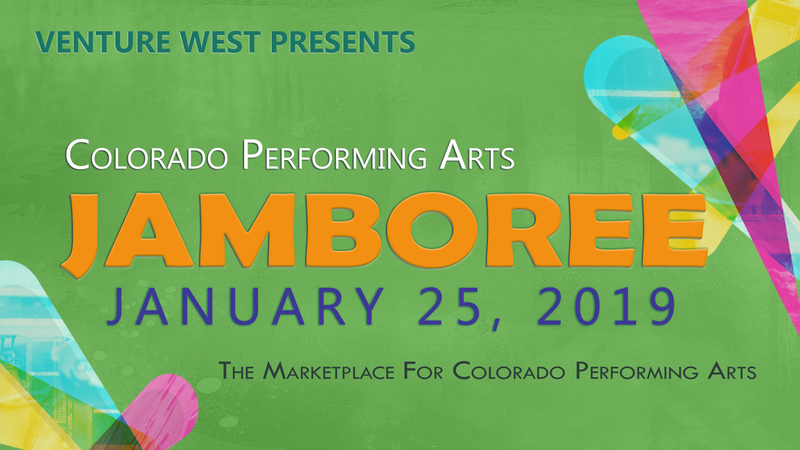 If you haven’t registered there’s still time to get a last-minute exhibit space for the 2019 JAMBOREE! 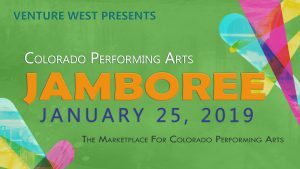 Each year we try to make improvements to the JAMBOREE and The Guide so we can continue to be THE Marketplace for Colorado Performing Arts. Read on to find out what’s new! ● The Guide to Colorado Performers now includes a color cover and some color ads, making it more inviting than ever for presenters to use. ● The “Where the Gigs Are” section includes many new listings of Colorado venues and presenters, especially Festivals, Event Planners and Bars / Nightclubs. ● For the first time ever, “Where the Gigs Are” is sorted by category rather than a strictly alphabetic sort—to make it easier for you to find work in Colorado! Increase your exposure with the new flyer tables! By bringing extra flyers or business cards to display on the flyer tables you provide more opportunities for talent buyers to learn about you. When you arrive on Friday, the people at the check-in table will point out the flyer table locations. This year we are trying something new, a food truck! Pavy’s Food Truck will be on location from 8:30am – 2:30pm serving Denver’s Favorite Gourmet Sandwiches.